GCG Construction, Inc. (www.GCGbuilds.com) has been chosen as the Design-Build General Contractor for the new Boat Service Facility for MarineMax Fort Myers at Deep Lagoon, the only on-water full service marina in Fort Myers. The 15+ Acre site is located at 14030 McGregor Blvd. 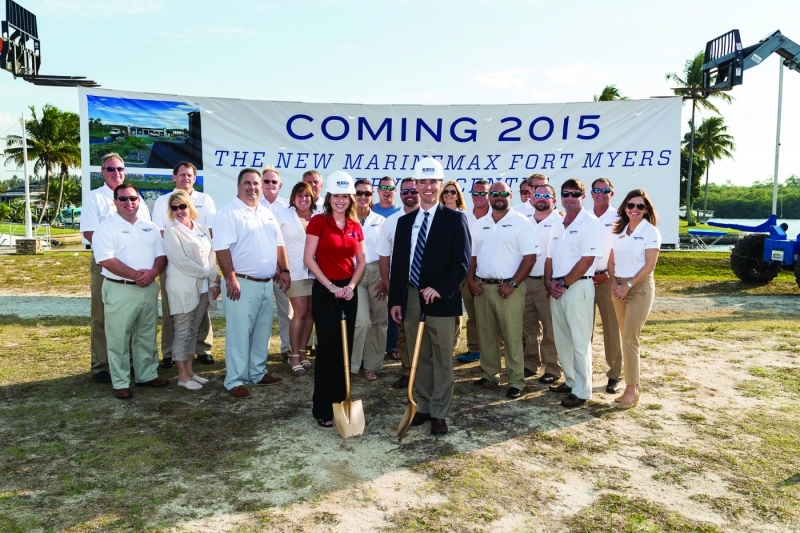 At this location, GCG is also working on MarineMax’s new sales office along with other site improvements. GCG completed an expansive renovation project for MarineMax in Naples and is currently working on their other facilities in Sarasota and Venice. For more information, please call Lerin Byrd at (239) 454-7304 or Lbyrd@gcgbuilds.com.